Use the Search Box below to book flights, train tickets and bus services from Bangkok to Vientiane. Tickets for a wide range of trains, flights and different bus services are available to book online. Travel by bus is the cheapest way to travel direct from Bangkok to Vientiane. Travel by bus is also quicker than travel by train although it will be more difficult to sleep on the bus than on the train if you book a sleeper berth. 20.00 07.00 1,050 THB Transport Intl Co. 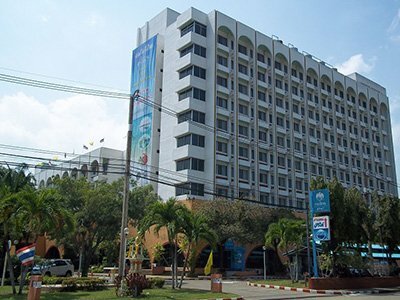 The bus to Vientiane departs from Bangkok’s Northern Bus Terminal which is called Morchit Bus Station. Morchit Bus Station is near Chatuchak Weekend Market and less than 10 minutes away by taxi from either Chatuchak MRT (metro) or Mo Chit BTS (skytrain) stations. You can also get to Morchit Bus Station by taking the A1 Bus from Don Mueang Bus Terminal. There is a single daily bus service from Morchit Bus Station to Vientiane. Air travel is the quickest way to travel between Bangkok and Vientiane, but also the most expensive. For the cheapest flights from Bangkok to Vientiane travel with AirAsia from Don Mueang Airport. AirAsia is South East Asia’s largest low cost carrier. The more expensive flights depart from Suvarnabhumi Airport, which is Bangkok’s main international airport. Flying will appeal to people on short trips to South East Asia. More adventurous travellers, with more time to spare, may prefer to travel the overland route and take in the scenery along the way at ground level. There is an undeniable charm to ‘slow travel’ which you never experience if you only ever fly. A third travel option is to book a joint train and bus ticket. 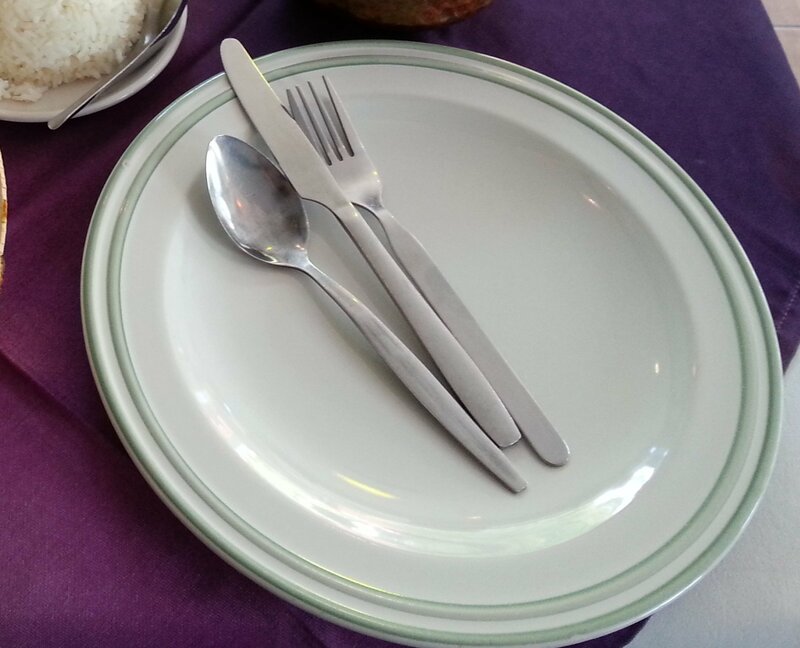 This two-part travel option includes a sleeper berth on an overnight train from Bangkok to Nong Khai, in the North of Thailand near the Laos border, and then a transfer from Nong Khai train station across the border in a bus and onto Vientiane. 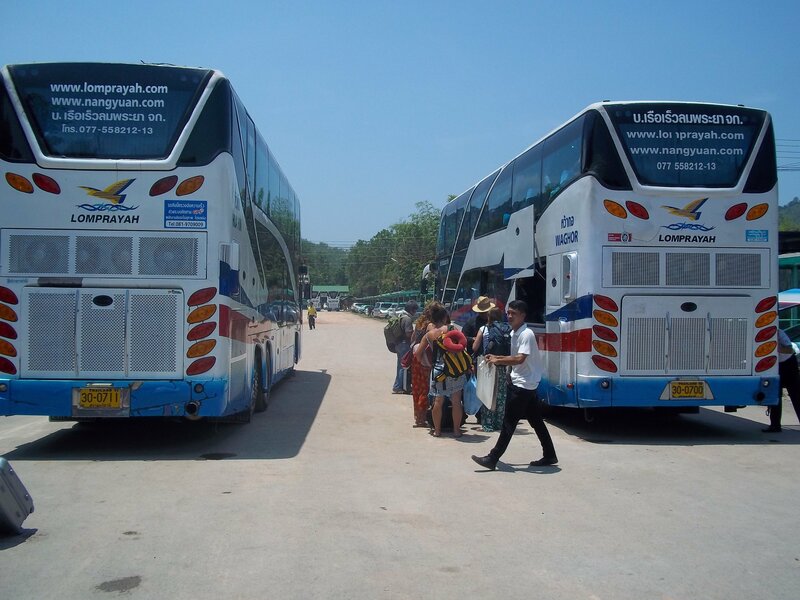 The train journey is scheduled to take 10 hours 45 and the connecting bus journey from Nong Khai to Vientiane takes a further 2 hours, including the time it takes for all the bus passengers to clear Thai and Laos immigration. The section of the journey by rail is on Train #25 which uses the brand new modern train carriages introduced late in 2016. Vientiane is the capital city of Laos and has a population of approximately 760,000. This city is located on the mighty Kong River (also known as the ‘Mekong River’) with evidence of human settlement at the location of the current city dating back to the 9th Century and possibly earlier. This is a city with a lot of history and some very diverse cultural influences, with various different ethnic groups and nations have been in control of Vientiane through the ages including the Khmer people, Burmese, Thais, Japanese, French and Americans before the Laos people themselves regained control of the city in 1975 and established the Laos People’s Democratic Republic. 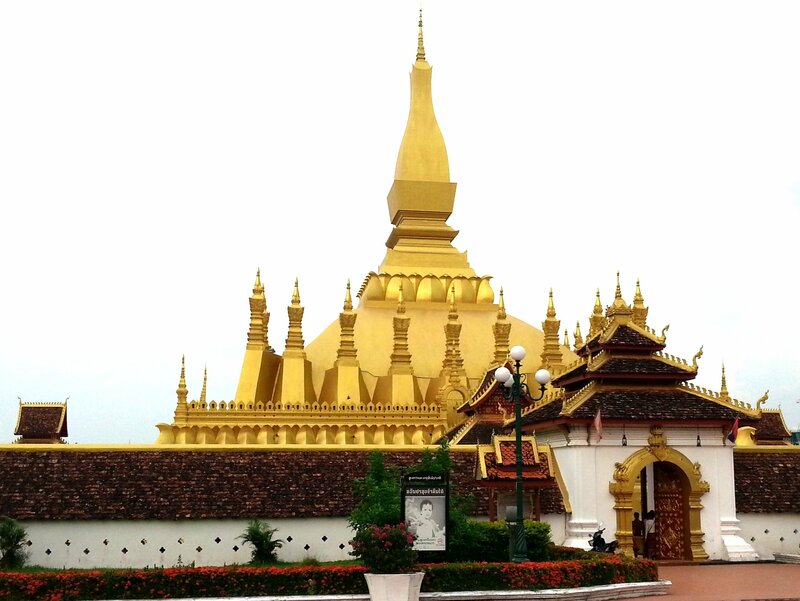 Wat Pra That Luang: A temple built in the 1560s with a 45 metre golden stupa believed to contain important Buddha relics . Wat Si Muang: A temple also built in the 1560s with a statute of King Sisavang Vong in front. Patuxai Memorial Monument: Inspired by the Arc de Triomphe in Paris and adorned with classic Laos style motifs. Talat Sao: A large morning market in central Vientiane. Buddha Park: A large park on the banks of the Mekong River, some 28km from central Vientiane, established in 1958 and featuring Hindu and Buddhist sculptures amongst the trees and bushes.